You could almost hear the collective gasp when Apple announced that it was no longer going to be supporting Flash on its upcoming devices. Like a scene from Monty Python’s Holy Grail, it seemed the bell had tolled for Flash and designers and developers were going to be dragged into the street to await the body wagon. But let’s not get ahead of ourselves. The reality is that Flash is far from dead..
..and if one listens carefully I think you can hear developers whispering “I feel happy.” So with HTML5 adoption still a way off, what are some things that Flash can do better than HTML5? Come along as we showcase 10 examples from the ActiveDen marketplace demonstrating why Flash is not quite dead. 1. HTML 5 can’t interact with a webcam. With privacy and security concerns at the forefront, it’s unlikely that HTML5 will support webcam interaction any time soon. 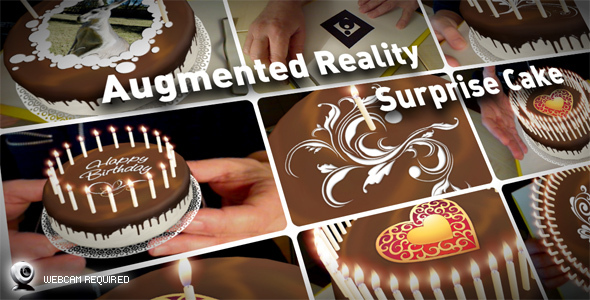 Augmented Reality Surprise Cake gives a good idea of what can be done with Flash’s webcam integration. 2. HTML5 video cannot be used on a 3D plane. Along with snakes, HTML5 video cannot be used on a plane. 3D, like joke telling, is better left to the experts. 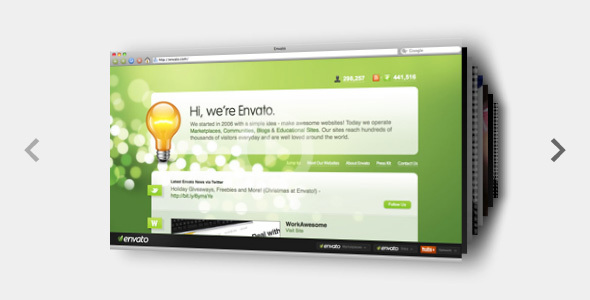 XML 3D Video Showcase shows what you can do with a few images and Flash’s powerful 3D engine. 3. HTML5 cannot record audio from your microphone. 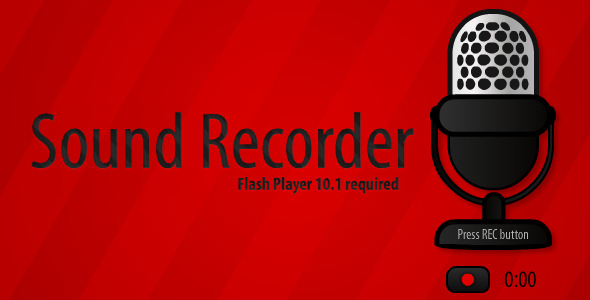 While there may be plans in motion for HTML5 to support audio recording from your microphone, currently the best option is to use Flash. Sound Recorder shows how easy it is to record WAV files from your computer’s microphone. 4. HTML5 cannot do any sort of web conferencing. 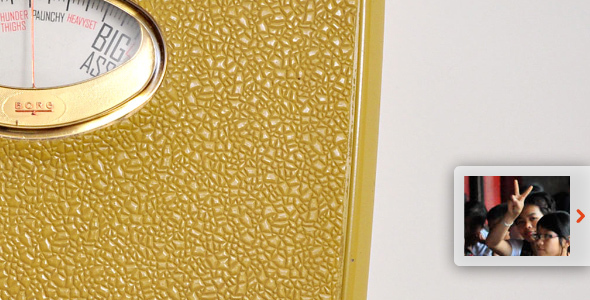 Who doesn’t want to see their coworkers’ smiling faces during their next online conference? Since video streaming is not part of HTML5’s core standard, you’ll have to use Flash to make sure your coworkers are not working in their underwear on their head (I’m looking at you Roger!) Web Video Conference is a web-based application that allows you to create multiple rooms for audio and video conferencing. 5. HTML5 cannot add dynamic objects to go over the video, like captions, titles, or navigational items. Feel like localizing your next video for a foreign audience? While Safari 5 has recently added the ability to add captions to your HTML5 video, Sequential XML Playlist Video Player shows what can be done with not only captions but also titles and navigational items in Flash. 6. 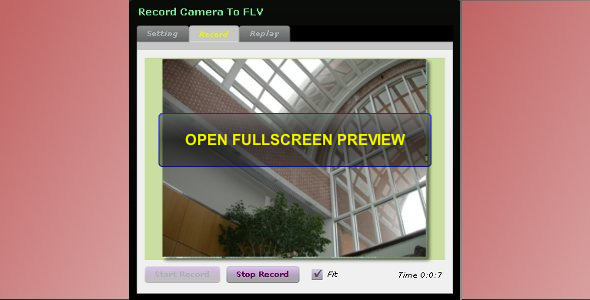 HTML5 cannot record from your webcam. It may go without saying that since HTML5 can’t interact with your webcam that it also can’t do any recording from your webcam. You’ll have to use Flash and an application like Record Camera To FLV to record all the crazy things your cat does while you’re at work. 7. HTML5 cannot create desktop apps. I know what you’re thinking “HTML5 is for the web so of course it doesn’t do desktop apps. Duh!” Well let me just say this – you are absolutely correct. And why do you have to be so angry all the time? 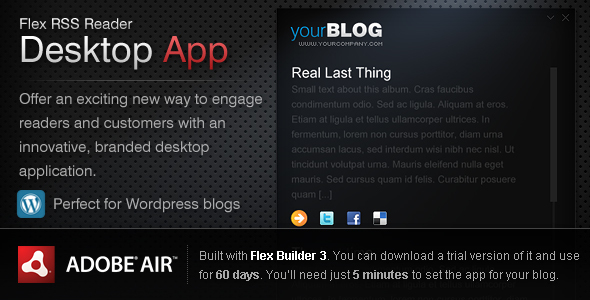 Desktop Reader App is just one of the many desktop apps that can be put together within Flash. 8. 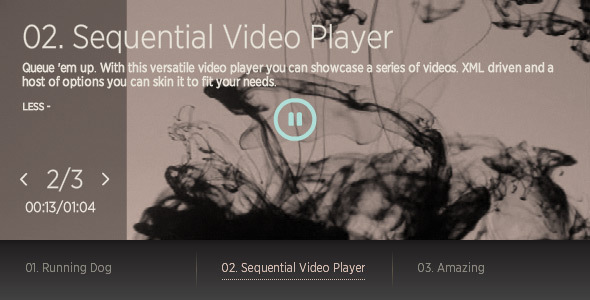 HTML5 can’t handle video with alpha channels. Ahh alpha channels. You have to be one of my favorite types of channels. 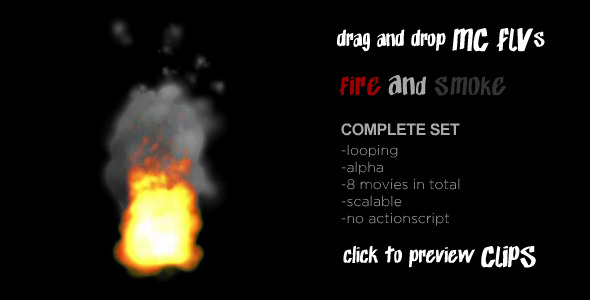 This fireSmoke file gives you a glimpse at what you can do with animations and alpha channels. 9. HTML5 doesn’t yet support Peer-2-Peer. While P2P is in the HTML5 spec, it hasn’t been turned on in any of the browsers yet. Flash has built in P2P frameworks that help you share all your beautiful files with the world. 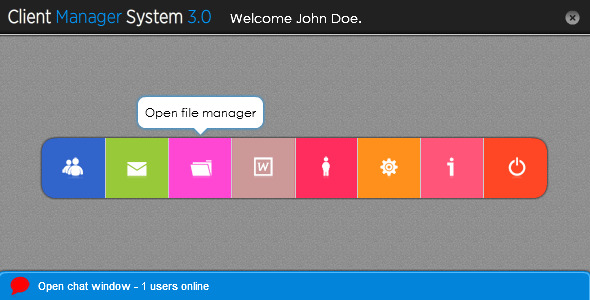 Multi User File Sharing System is just one of the many P2P apps available. 10. HTML5 Doesn’t do Full Screen Mode. Who doesn’t love a full screen? If you want to put your widescreen monitor to its best use, you’ll have to use Flash since HTML5 currently stops browsers from going into full screen mode. 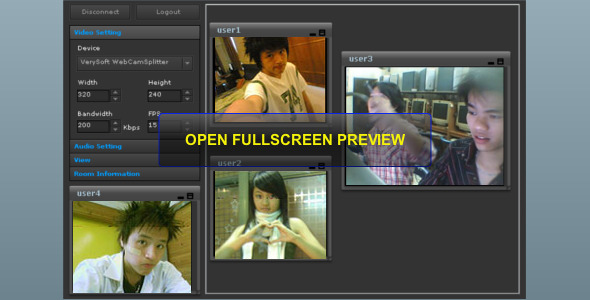 .Full Browser Flash Image Viewer with Video Player. shows what can be done when you have the full screen to work with.